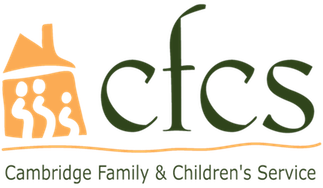 Cambridge Family and Children’s Service (CFCS) was founded in 1873 as The Avon Home, an orphanage for local children. 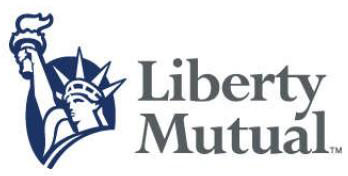 Since the agency’s inception, it has grown into a highly regarded non-profit, multi-service agency. CFCS provides intervention to at-risk families; placement services for children and youth through adoption; intensive foster care and residential programs; and services to children and adults with disabilities and their families. The CFCS mission is to provide high quality support and advocacy for children, adults and families to develop and nurture safe, permanent relationships and maximize individual growth. In 2017, in line with our mission, and in partnership with the Department of Children & Families, CFCS set out to try new ways to expedite permanency for every child. The CFCS Permanency Priority enhances all agency programming through re-envisioning our focus on permanency to achieve even more positive outcomes for each youth that we serve. For every child..... a caring adult. The “Every Child” focus is integrated throughout CFCS’s unique continuum of services that range from supporting and stabilizing birth families (through our Family Support & Stabilization and Developmental Disabilities Programs), strengthening relationships with family and lifelong connections or cultivating new relationships (within Intensive Foster Care, Congregate Care Residential Programs, and Independent Living) to facilitating full legal permanency through our Adoption Services contract. The priority for permanency is then continued through ongoing staff trainings, youth specific permanency consultations, and a Permanency Advisory Committee of internal directors and external community members. The CFCS Permanency Priority initiative is made possible with generous support from the Cummings Foundation.